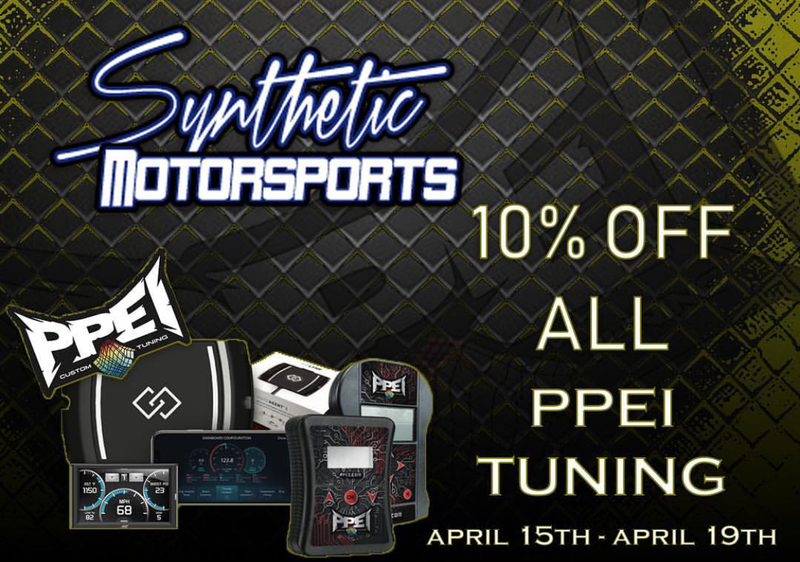 April 15th -April 19th PPEI is offering 10% off of all tuning from PPEI!! Head over to the site and get yours now!!! The price changes when you add it to your cart and check out. You will get 10% off the Map price. Let us know if you have any other questions.